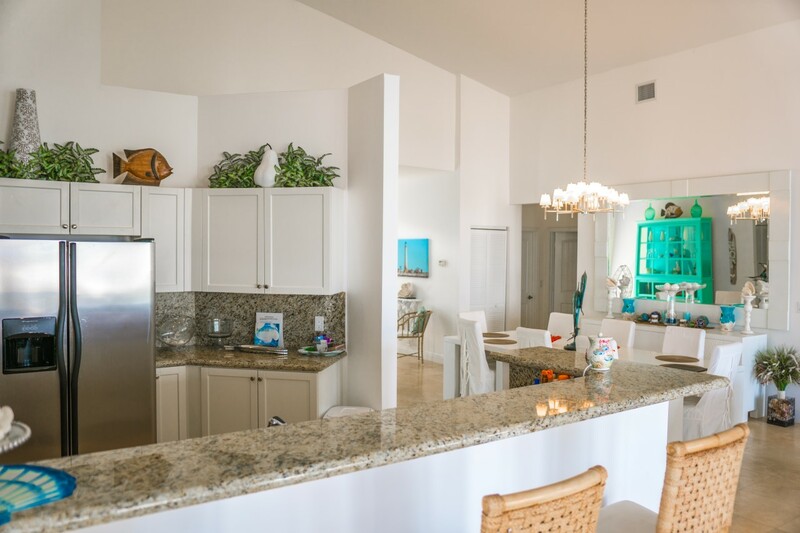 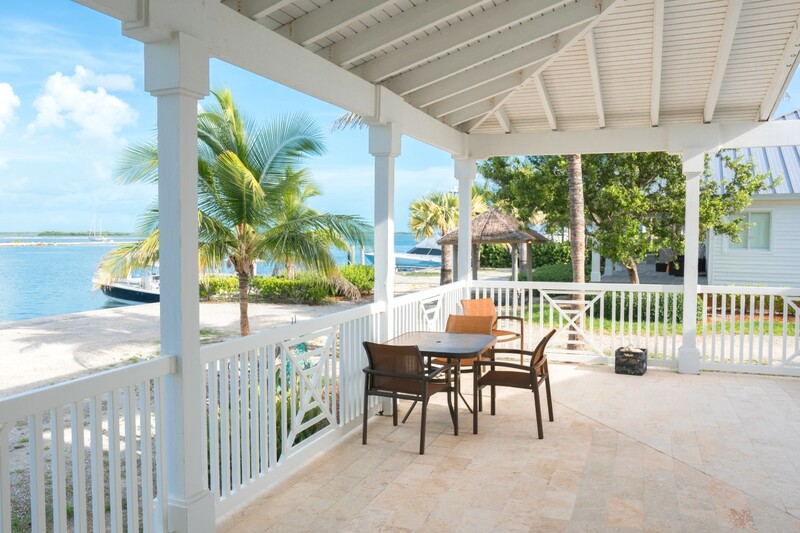 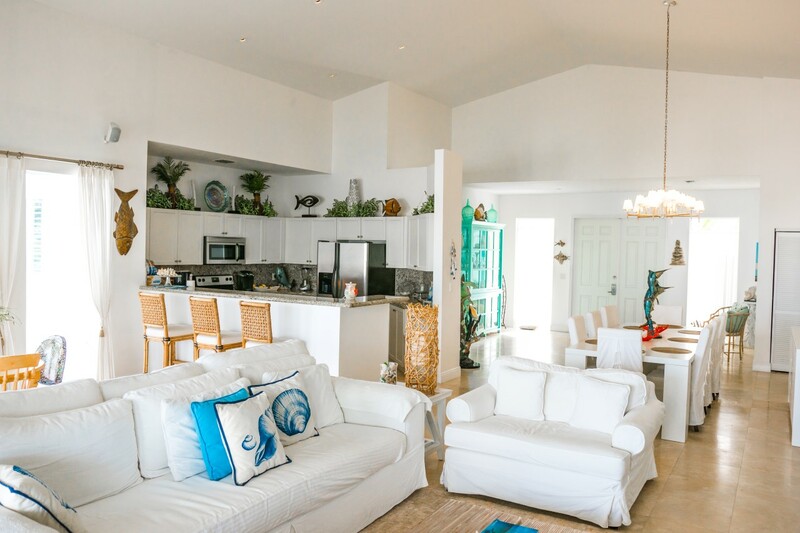 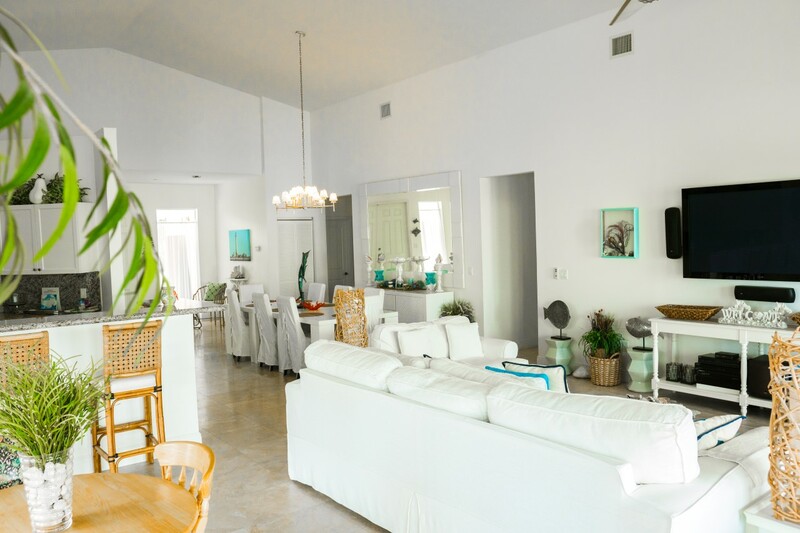 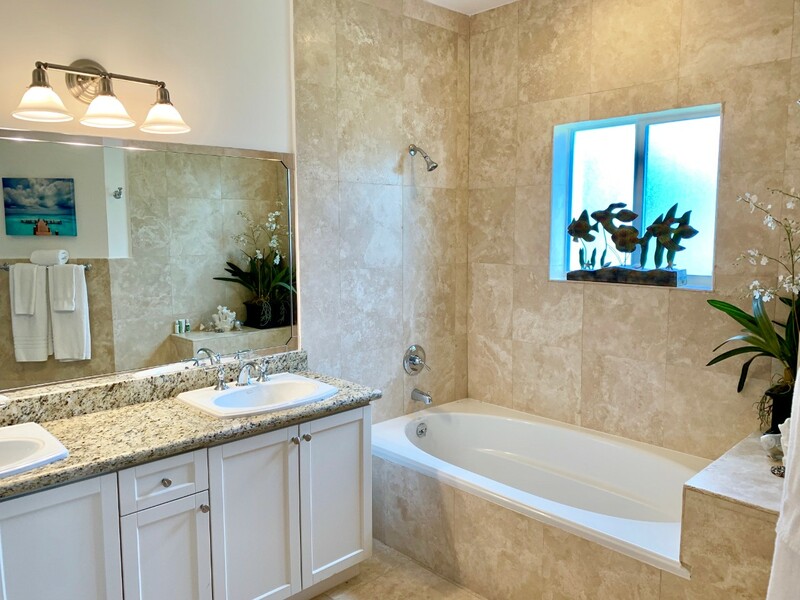 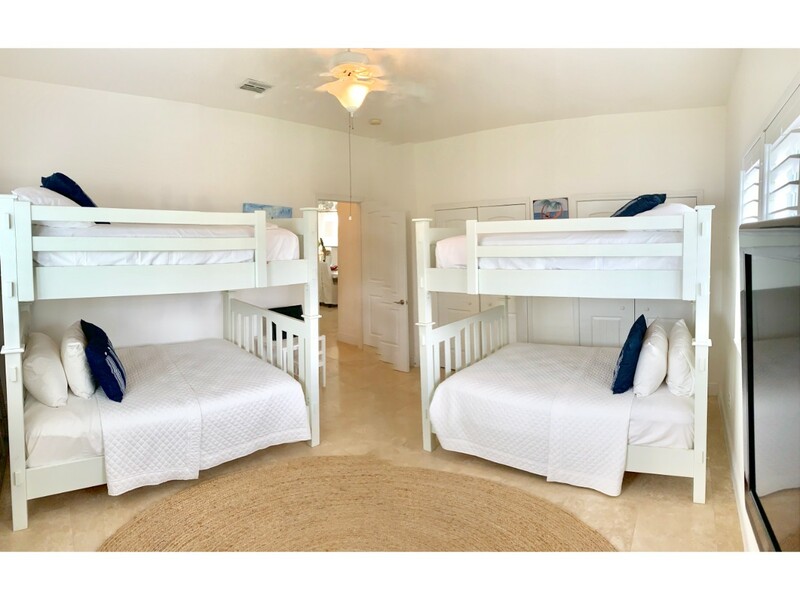 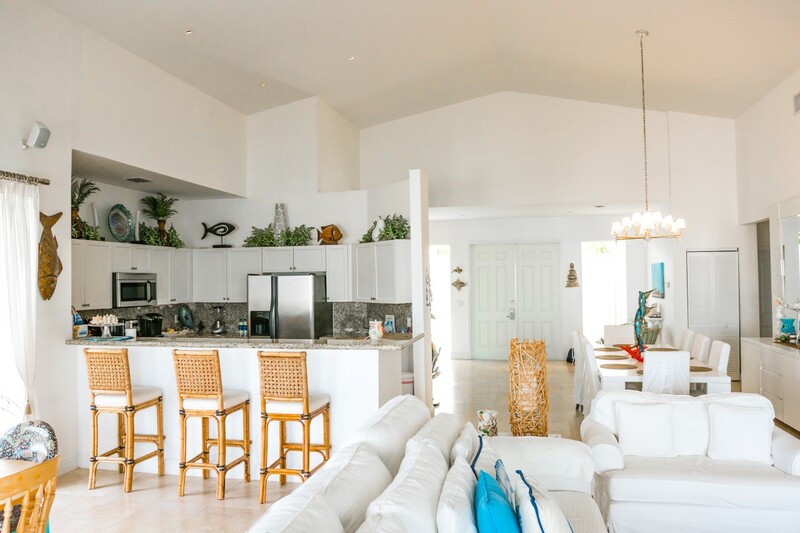 This luxurious Bimini Bay waterfront home having 4 bedrooms 3 baths, is a unique option on the market and in high demand due to its ideal location and investment potential. 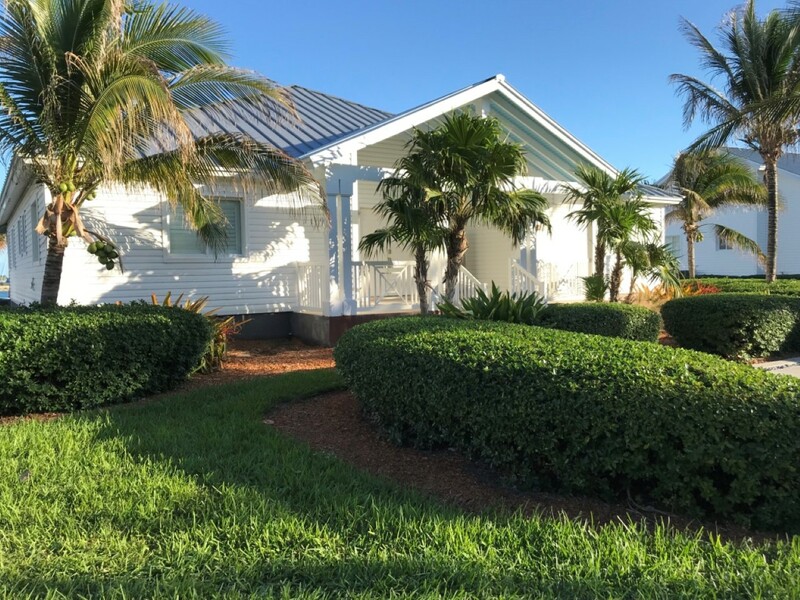 This wonderful bay home is a boating family's dream. 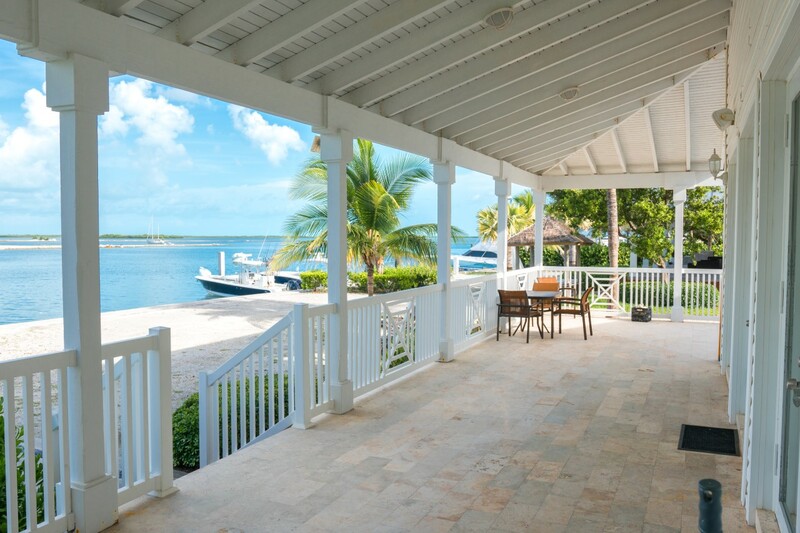 Dock right behind your home while watching breathtaking sunrises. 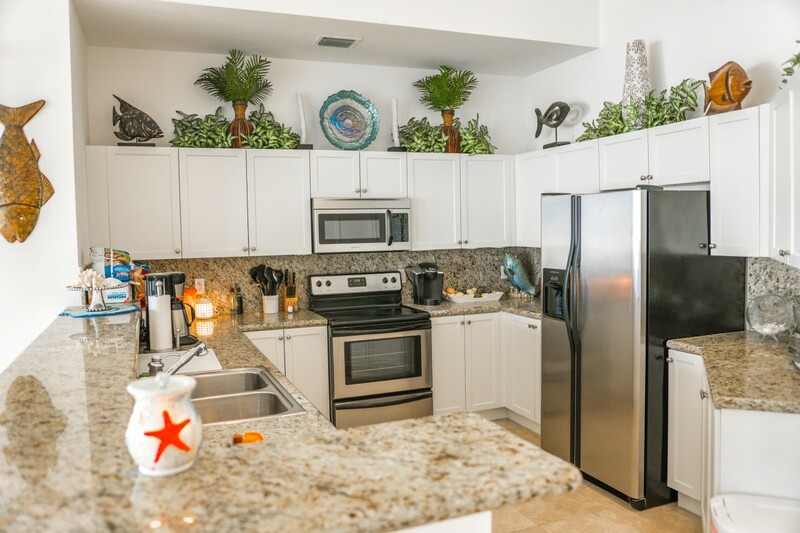 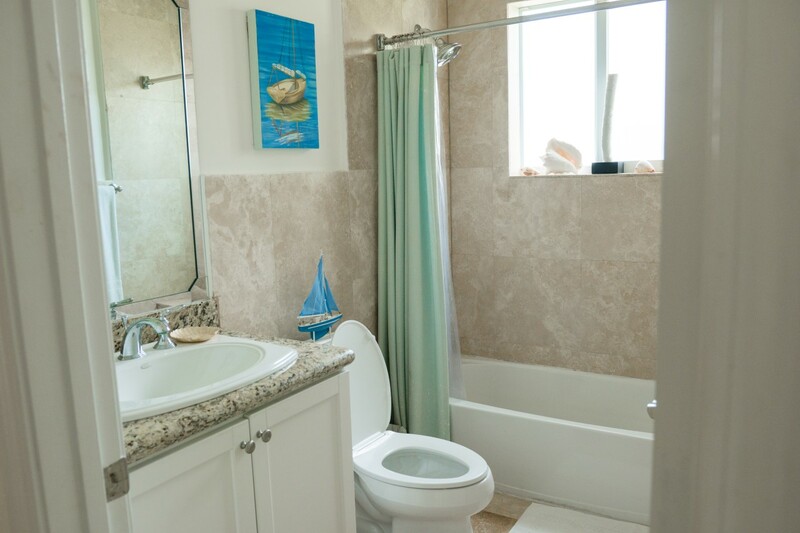 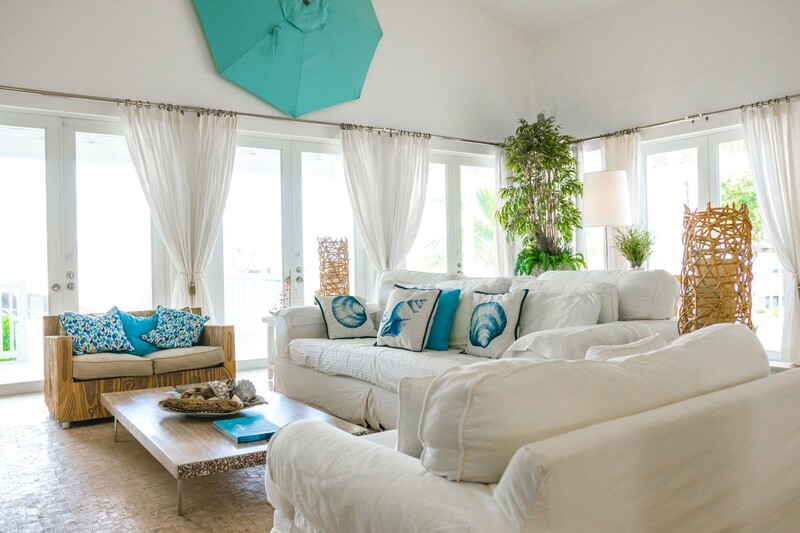 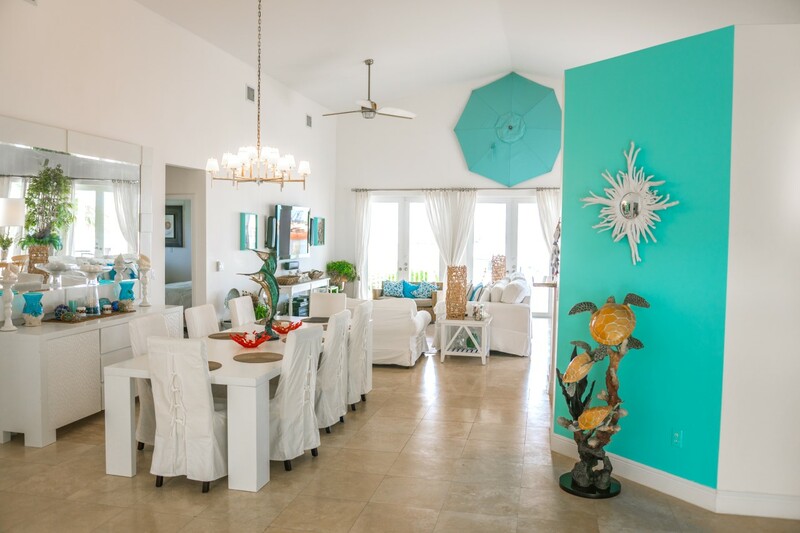 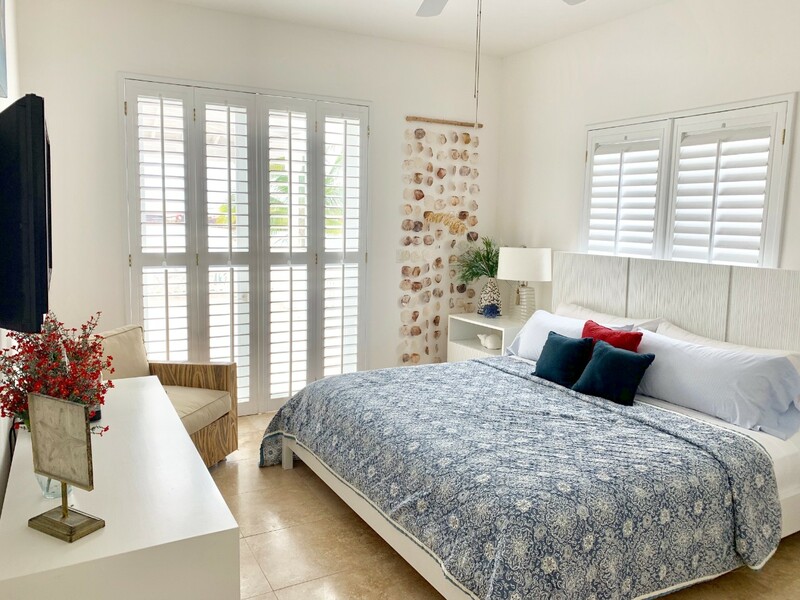 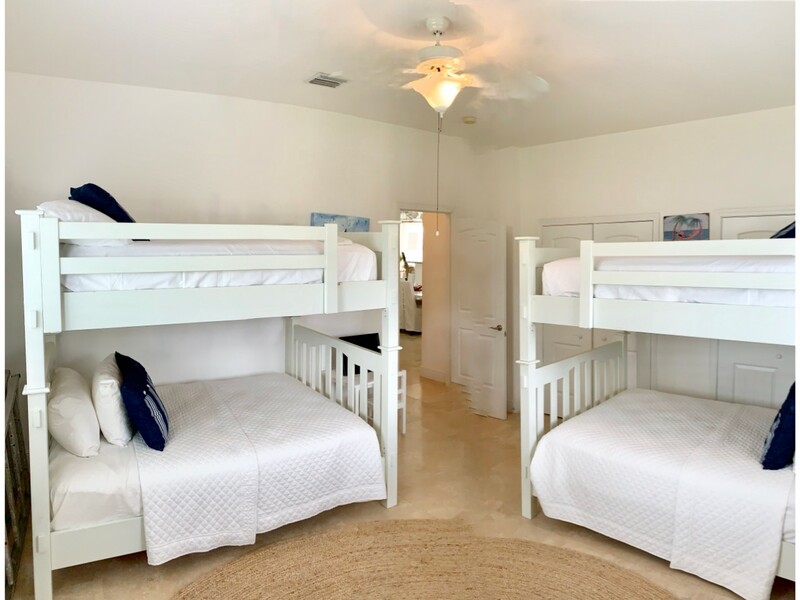 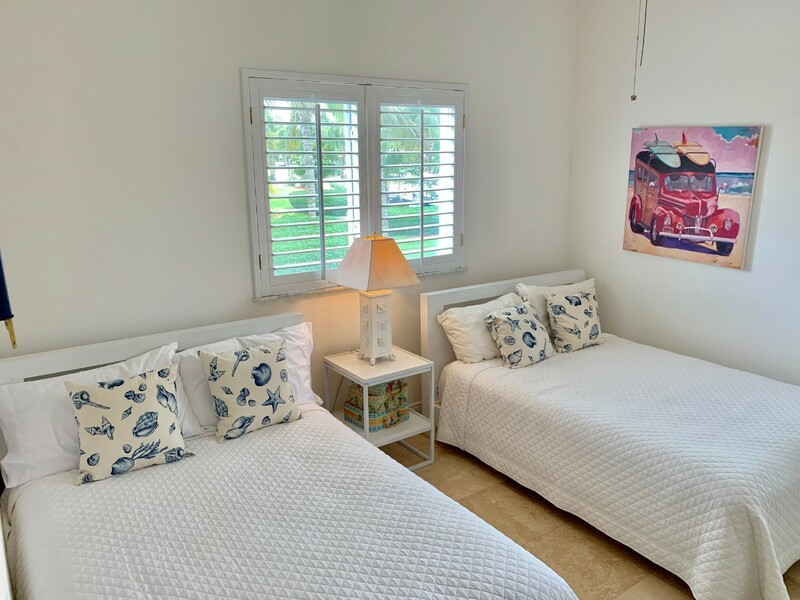 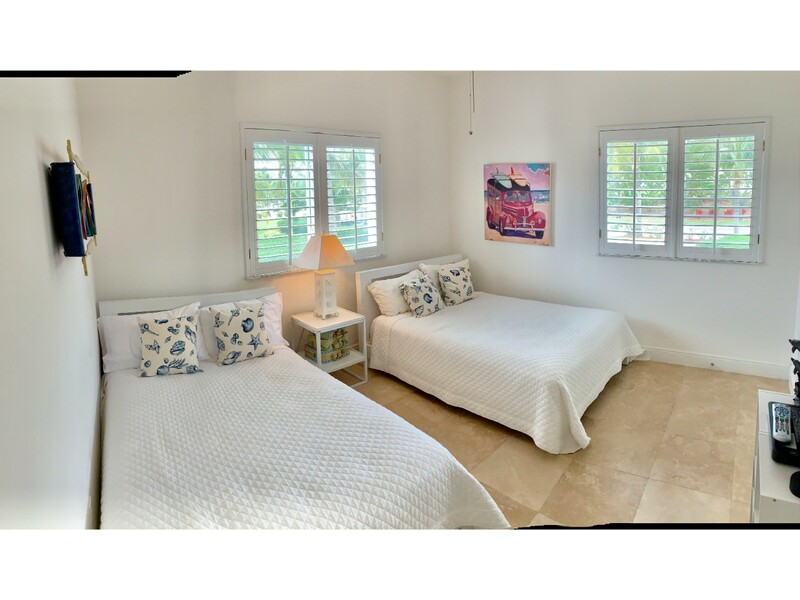 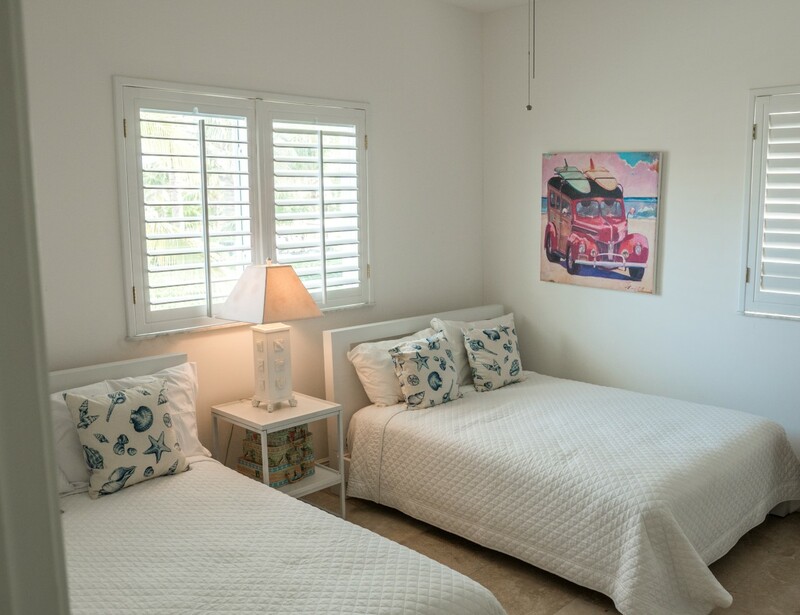 This home is very close to the Hilton of Resorts World Bimini and casino as well as it is near to the famous Luna Beach. 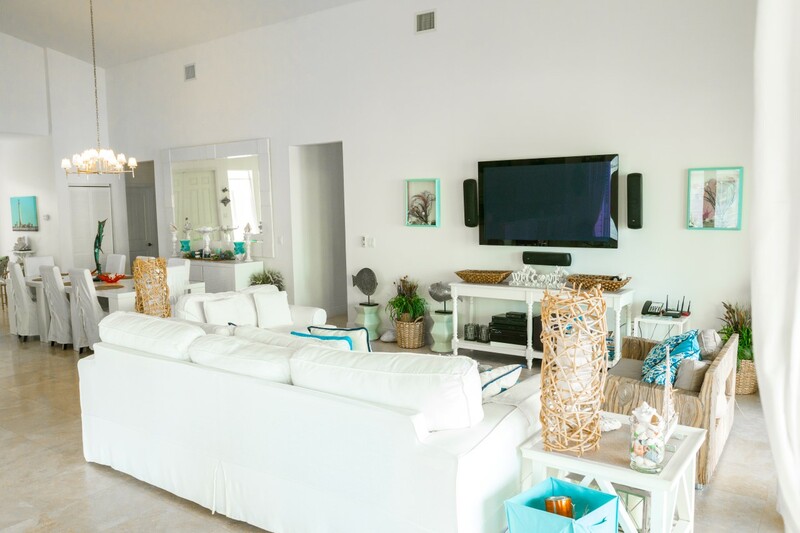 Friendly neighbors makes it even more enjoyable for family and friends. 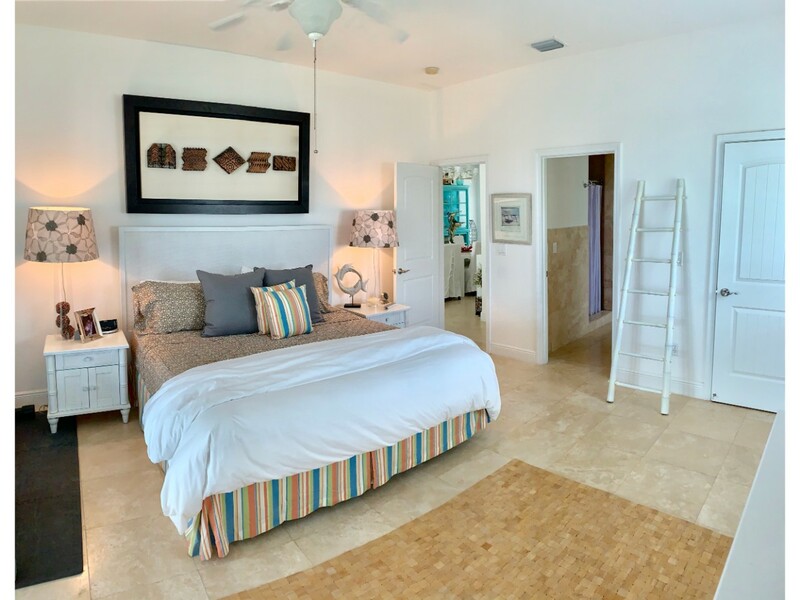 This luxury listing is perfectly priced and is being offered turnkey with beautiful furnishings.